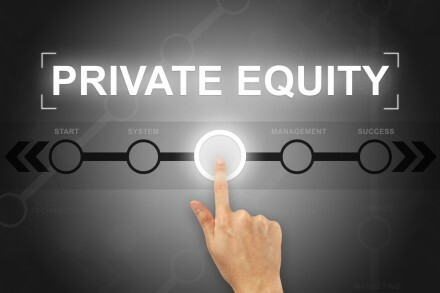 Ridgemont Equity Partners, a Charlotte, NC-based middle market buyout and growth equity investor, closed its latest fund, with $1.65 billion in commitments. 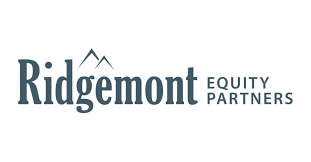 Fundraising for of Ridgemont Equity Partners III, L.P., launched with a target of $1.25 billion and closed with excess demand, driven by support from existing limited partners combined with significant interest from new investors. 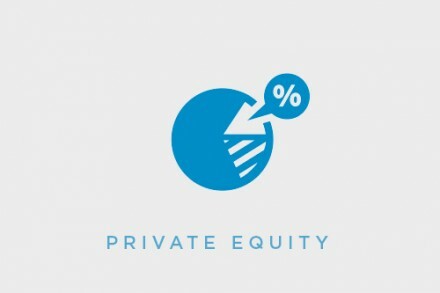 The general partner also made a substantial commitment to the fund. 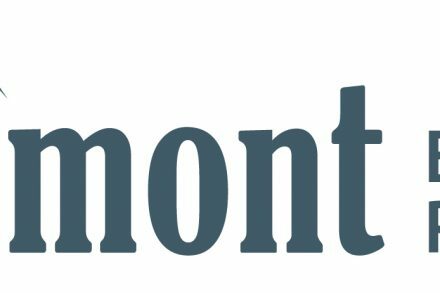 Led by partners Rob Edwards, Trey Sheridan, John Shimp, Jack Purcell, Scott Poole, George Morgan, Donny Harrison, Travis Hain and Walker Poole, Ridgemont has raised more than $4 billion across five funds since its founding in 2010.